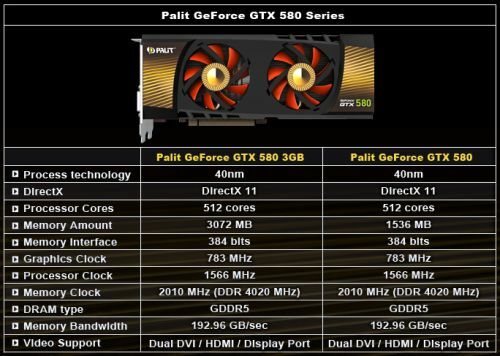 Palit is launching a GeForce GTX 580 with 3072MB of GDDR5 graphics memory. 3072 is twice the standard amount for a GTX 580 (see specs here). This card is designed for gamers that play at very high resolutions like 2560×1600 with many anti-aliasing samples. With 3072MB memory at 4020MHz, Palit GTX580 3GB provides incredible gaming performance in the hottest title such as StarCraft II even under an extreme resolution. 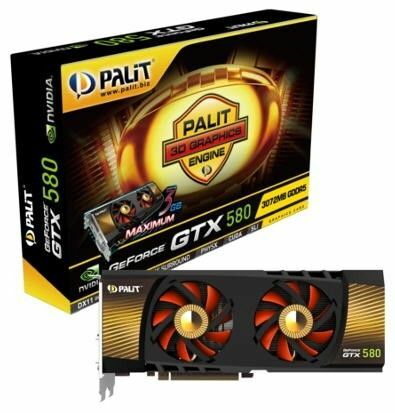 On a 30″ monitor with 2560×1600 resolution, Palit GTX 580 3GB provides 2.5X faster performance than 1GB version with 44.7 frame per second. Play with Palit GTX 580 3GB under maximum resolution, you will have a surreal experience that makes you hard to go back to anything less! Play StarCraft II with Palit GTX 580 3GB under maximum graphics setting, you can experience the excellent gaming performance! 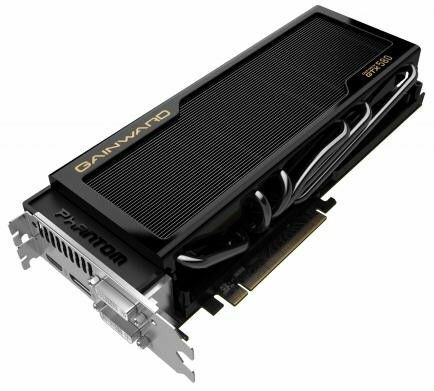 Gainward has also announced the 3GB GTX 580 Phantom.